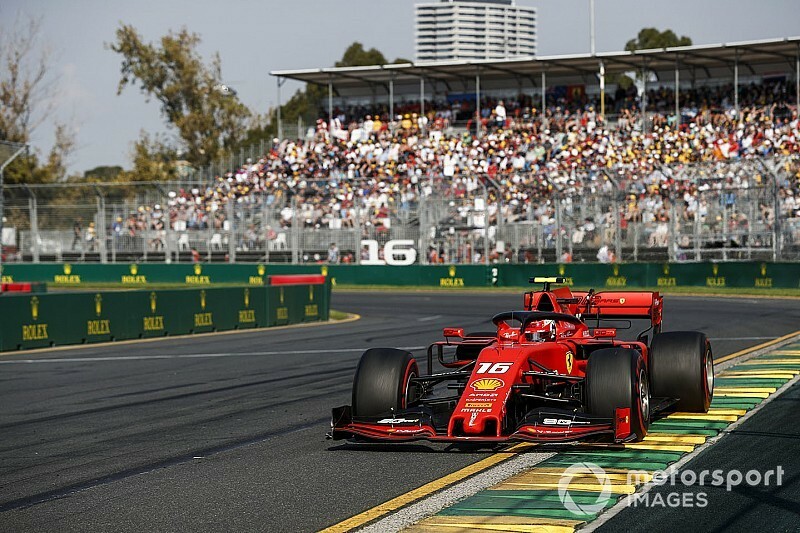 Ferrari told Charles Leclerc to stay behind Sebastian Vettel in Formula 1's season-opening Australian Grand Prix because there was "no reason" to take a risk fighting over fourth place. 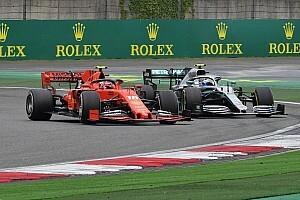 Leclerc, making his Ferrari debut, caught his four-time world champion teammate in the closing stages of the grand prix. He asked if he should stay behind Vettel, who was on older tyres, and was told "yes, and back off to have some margin". Explaining why Vettel was struggling so much compared to Leclerc, Ferrari team principal Mattia Binotto said: "When Seb pitted, put the medium tyres on, he didn't have the grip he was expecting. "And he was attacked by [Max] Verstappen, having been in the position to hold his position on track. So, we decided to bring the car home. He was managing the tyres to the end. "I think 10 laps to the end, we decided not to take any risks and hold positions, bring the cars home and score points." 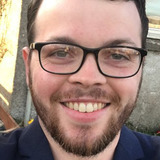 In pre-season, new team boss Binotto had made it clear Vettel would be prioritised early on in the season if the situation required it, as he is Ferrari's initial title focus. 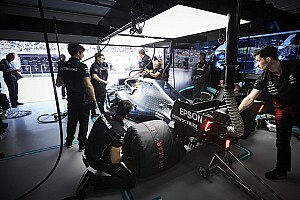 But Binotto said instructing their drivers to hold position in Melbourne was neither "difficult" nor a "decision" that Ferrari had to make, because it did not make sense to let them risk fighting when it was not for the win. "As I said, Sebastian was managing his pace because of poor grip, and bringing the car home," he added. "Charles did a great second stint, [but] 10 laps to go, there was no reason to take a risk today. They were not fighting for the first position." 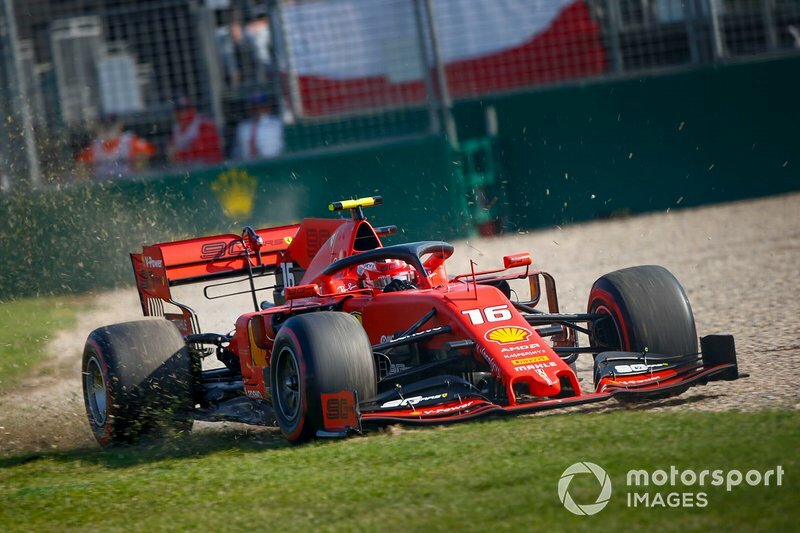 Leclerc ended up on the grass on the exit of the first corner after being accidentally squeezed by Vettel, who he had tried to pass on the outside. 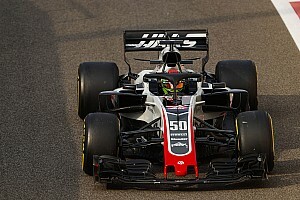 Risk-management was also the reason Ferrari opted not to pit Leclerc, who had a massive advantage over sixth-placed Kevin Magnussen, and put him on fresh tyres to push for fastest lap. "I think at that stage, whenever you pit it may be a risk," said Binotto. "It was more important for us to bring the car home, score the points. "Sometimes races where you are not the best, it's still important to score points. "That was our choice. We will review the race and eventually the decision, but it was for that reason." 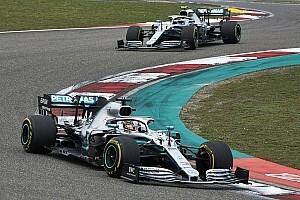 Leclerc said he pushed for the bonus point for fastest lap anyway, on his existing tyres, but accepted that race winner and eventual fastest lap earner Valtteri Bottas was too fast. "We tried on the last lap but obviously [it] was not enough, by quite a bit," said Leclerc. "I don't think we wanted to take the risk to do a pitstop. There are a lot of risks with a pitstop obviously and we just wanted to finish this race clean. "I tried myself but it was definitely not enough and by quite a big margin."